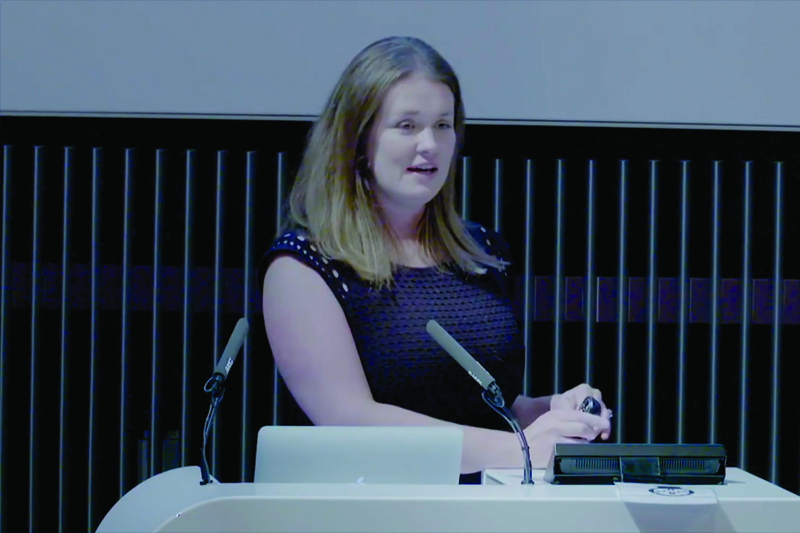 Gemma gave a short talk for International Women in Engineering Day 2017, where speakers were invited to discuss health technology in research right through to future innovations. In the talk she discusses her work in developing instruments that can be used to monitor metabolism and brain oxygenation, explaining some of the concepts behind the work the team undertakes. This includes how we measure changes in metabolism and blood oxygenation, the engineering of optical medical devices, the physiology of the brain in health and disease, and how these link together.